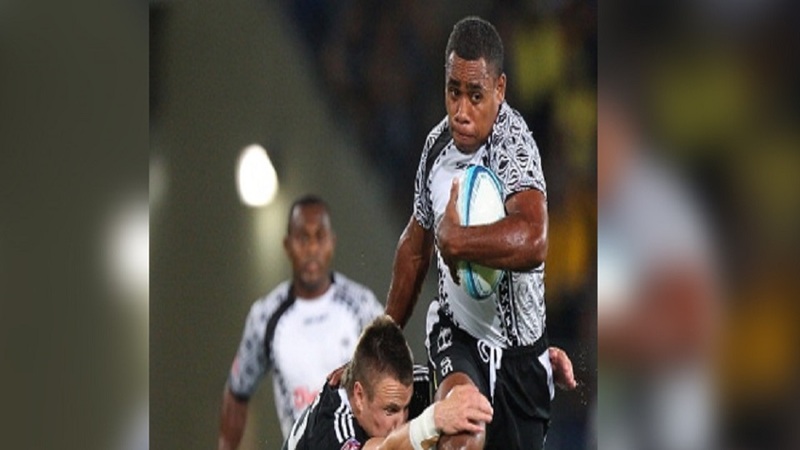 Police Blue playmaker Livai Ikanikoda has been named as the 14th player for the Fiji Airways 7s side in the Hong Kong and Singapore tournaments. Ikanikoda makes a comeback after eight years into the national side. Head Coach Gareth Baber has also called in long time extended squad member Napolioni Ratu. Josua Vakurunabili, Paula Dranisinukula, Ratu Meli Derenalagi and Sevuloni Mocenacagi retained their places in the forward pack together with Isoa Tabu who made his debut in the Las Vegas 7s and Apenisa Cakaubalavu returns to the side. Mesulame Kunavula has been dropped from the side. Robust forward Paula Dranisinukula will captain the team in Hong Kong and Singapore 7s. The 7s team have departed for Hong Kong this morning. The cup quarterfinals starts at 2.58pm on Sunday, cup semifinal final begins at 7.41pm and the cup final kicks off at 11pm on Sunday.